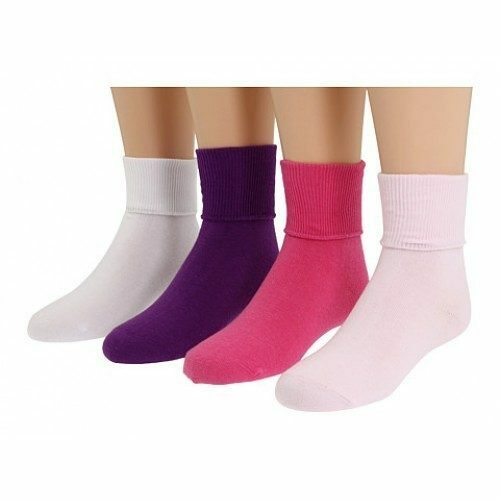 9 Pairs: J.C. Penny Girls White and Colored Bobbie Socks Only $8.99 Plus FREE Shipping! You are here: Home / Great Deals / 9 Pairs: J.C. Penny Girls White and Colored Bobbie Socks Only $8.99 Plus FREE Shipping! Sstock up with this high quality 9 pack of socks by J.C.Penny! These 9 Pairs: J.C. Penny Girls White and Colored Bobbie Socks for Only $8.99 Plus FREE Shipping are made with a cotton blend for softness, stretch and shape retention!